Turbo Manifolds & Down Pipes - Quick Spool Valve Designed 1JZGTE Pro Series Turbo Manifold - Available in Non-VVT-i or VVT-i and both T3 and T4 Mounts!! Attention ladies and gentlemen, boys and girls in the 1JZ World! 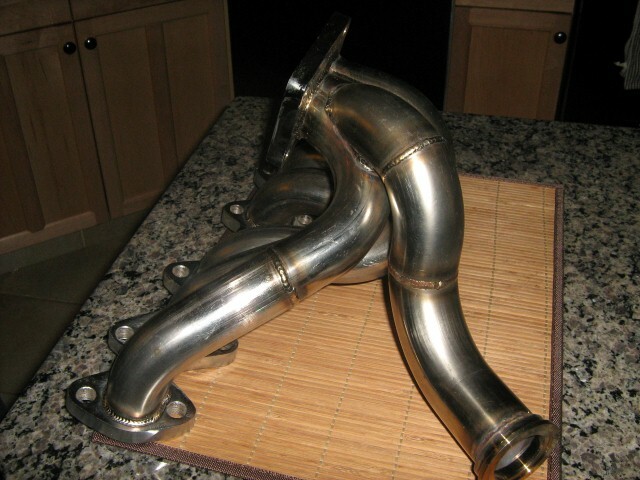 SupraStore.com is proud to announce another world-class turbo manifold for 1JZGTE VVTi and Non-VVTi owners! The only difference with this one is that is pre-designed to run the radical SP Quick Spool Valve! You can bolt on a Garrett GTX3076R or equivalent turbo that makes well over 600 HP, and with the QSV engaged, this bad boy will spool just a few hundred RPMs over stock!! Every 1JZ Chaser JZX100 and Supra JZA70 owner in the world needs one of these bad boys!! Okay, now on to the meat and potatoes. The engineering team at SupraStore.com has come up with the industries first, original-design-criteria QSV turbo manifold. We went back to the Finite Element and CAD world to design a manifold that not only properly fit the QSV, but did not compromise turbo mounting height and our collector design, which is critical to any. We were successful, and this new QSV 1JZ Manifold is ready to ship! What in the world is a QSV Manifold? We sell a ton of SP Quick Spool Valves (just ask Larry). Since we control design and fabrication, why not build a manifold designed from the beginning for the QSV? A turbo manifold that compensates for the 3/4" (19mm) height difference. The SP QSV allows for twin scroll turbos to be run on an undivided manifold, with a simple design to allow a port to be shut down for super fast spool, then transition to wide open full scroll!! There are two main issues when fitting a QSV to an existing manifold. 1. You will have to cut and re-weld in the flange to sit the turbo lower, as the QSV is basically at 3/4" (19mm) plate, which if not lowered, the turbo can sit too high. 2. Some modified manifolds do NOT allow proper clearance for the QSV drive actuation mechanisms, which can hit the tubes. Our design is built 100% for the QSV from the beginning and offers perfect fitment and original design practices to be used in the manifold. 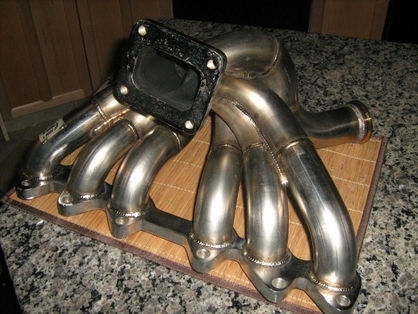 This manifold is SupraStore designed. We control it, we build it, we offer it to you for less. 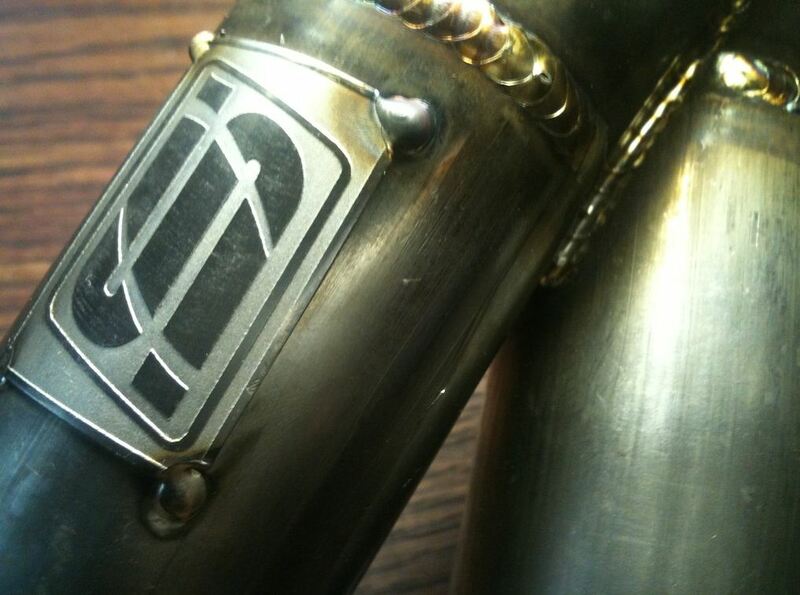 If it does not have our logo spot-welded on it, then it is a copy. Pro Series turbo manifolds are hand-made in a jig (to offer consistency) and have amazing welds, with outstanding fitment. Our 304SS tig welded 2JZ exhaust manifold scavenges like none other on the market, with efficient runner designs and a proven collector design. They are finished in a brushed-stainless "raw-look", but we can ceramic coat them at extra cost to keep the heat going to the turbo, where it needs to be--not the engine bay. They are robust, handle heat cycles correctly, and are guaranteed to perform with a superb 3 year warranty! If you require a TiAL, Precision, HKS, TurboSmart, standard square gate flange, or other branded flange welded in, this is available as an option in the drop down menu. 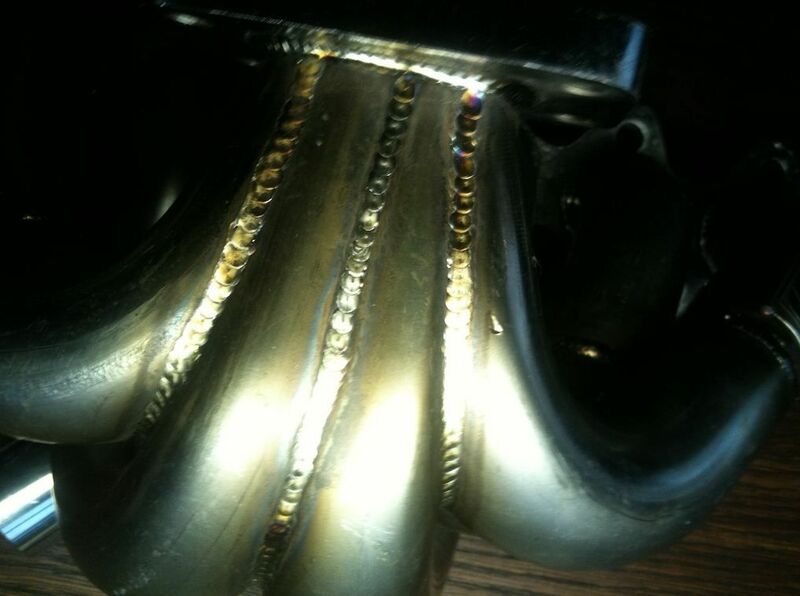 If you require another type of wastegate flanged welded, please contact us to confirm details. SP Quick Spool Valve is optionally available at additional cost in drop down menu. If you want to run a smaller wastegate like the Precision 39mm or the TiAL 38mm gate, we can do those as well.